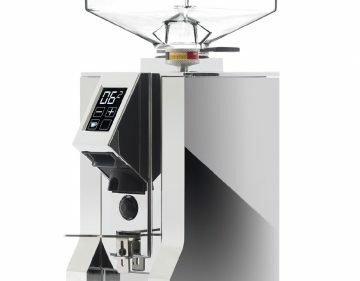 Made in Florence with artisan knowledge and technological innovation. 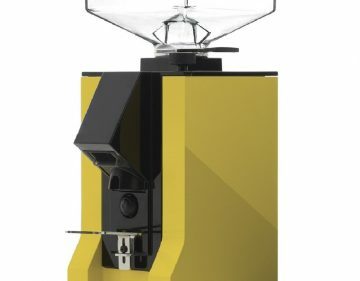 Founded in 1920 in Florence by Aurelio Conti, Eureka has a great history of innovation and has become a symbol of quality and excellence in the coffee world. 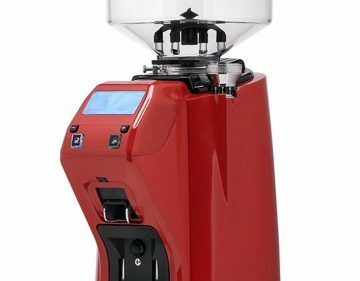 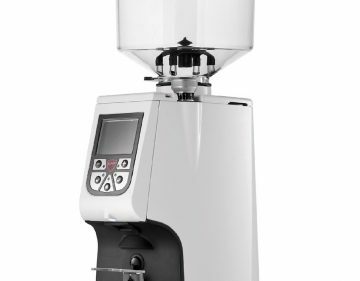 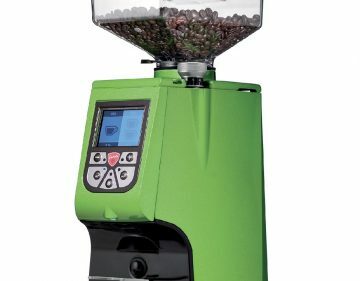 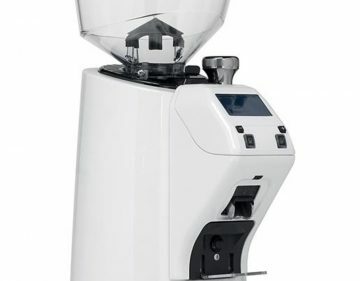 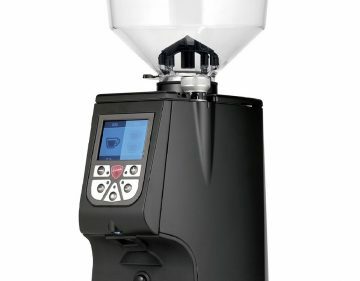 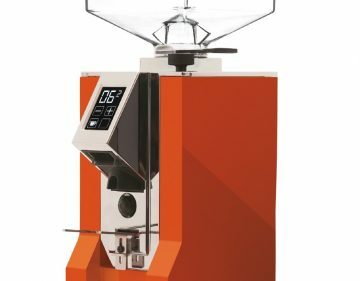 A leading company in the design and manufacture of modern and elegant coffee grinders.